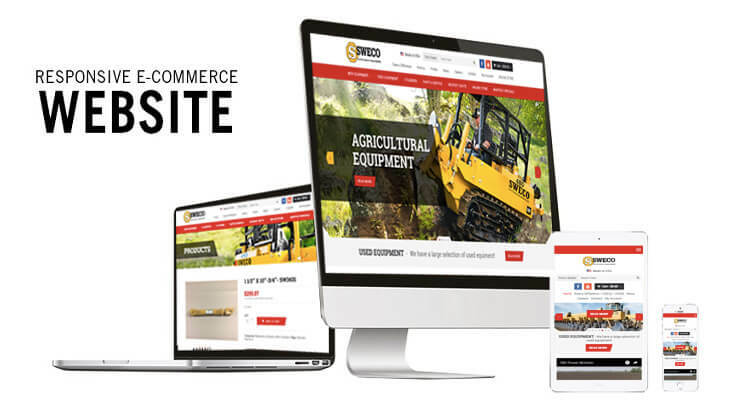 After Dark Grafx offers stunning e-commerce web design that helps to convey your message while allowing you to quickly sell your products or services online. We keep the user experience in mind by implementing simple and easy to use navigation, large product images, calls-to-action and conversion goals to help you track and sell your product or services online. Learn where your visitors are coming from, how they found you and if they leave your website, exactly where they left from. We take into consideration your target audience as well as your competition when designing a website for you. Selling a product or service online is easy. We can build either custom websites to your exact specifications or use templates, chosen on the open markets.We also integrate with shopping cart systems such as Shopify, Magento, BigCommerce, Miva and WooCommerce. Remember, we offer an “all-in-one” solution from the conception to the marketing of your site. We make the process easy.